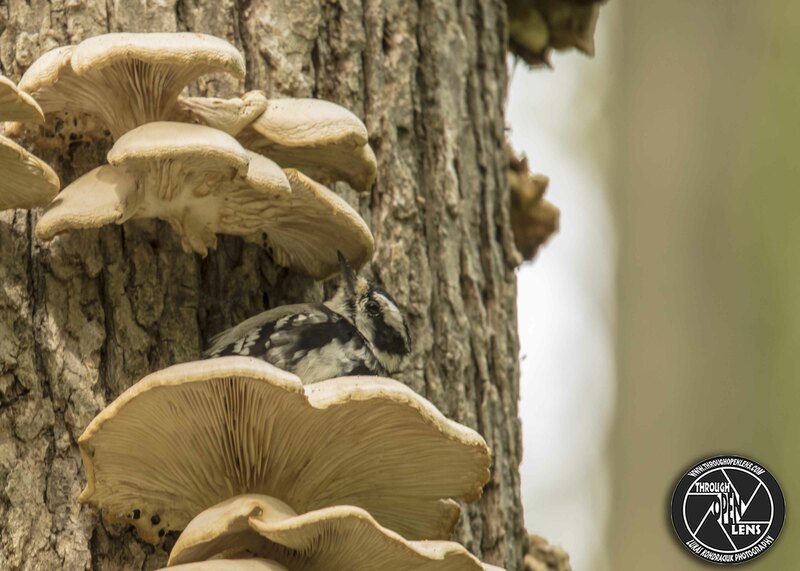 This entry was posted in art, Gallery, Photography, Wildlife and tagged 1-up mushroom, amazing, animals, art, BIRD, cards joke, chilling, d810, doctor joke, Downy, Downy Woodpecker, Downy Woodpecker Mushrooms, f/6.3, fact, fun, Interesting Fact, joke, life, model, Mushrooms, Nature, new jersey, Nikon, NJ, nj photography, nj wild, nj wildlife, pack of card joke, peck away, pecker, Photo, Photography, Pic mineur, PICIDAE, PICIFORMES, Picoides pubescens, portrait, Resident, shrooms, Tamron, these mushrooms are trippy, travel, tree, trip, tripping, tripping bird, trippy, Wild, wildbird, Wildlife, Woodpecker, Wyckoff, wyckoff nj. Bookmark the permalink. Dont Mess With Me, I Can Peck You Up! Teacher: Bob please point to America on the map. Teacher: Well done. Now class, who found America? 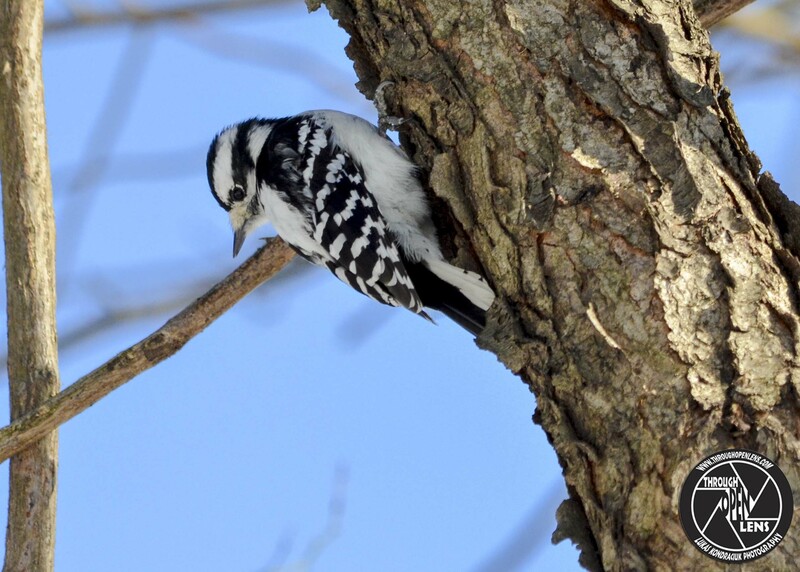 This entry was posted in Gallery and tagged amazing, animals, BIRD, Black and White, chilling, class joke, d7000, Dont Mess With Me I Can Peck You Up, Downy, Downy Woodpecker, fact, fun, i got a headache, Interesting Fact, joke, life, model, Nature, new jersey, Nikon, NJ, nj photography, nj wild, nj wildlife, paterson, paterson nj, paterson park, peck away, pecker, Photo, Photography, Pic mineur, PICIDAE, PICIFORMES, Picoides pubescens, portrait, Resident, school joke, school teacher joke, shrooms, student joke, Tamron, teacher joke, Teacher student joke, travel, tree, trip, tripping, tripping bird, trippy, Wild, wildbird, Wildlife, Woodpecker. Bookmark the permalink. What’s the problem with twin witches? You never know which witch is which. 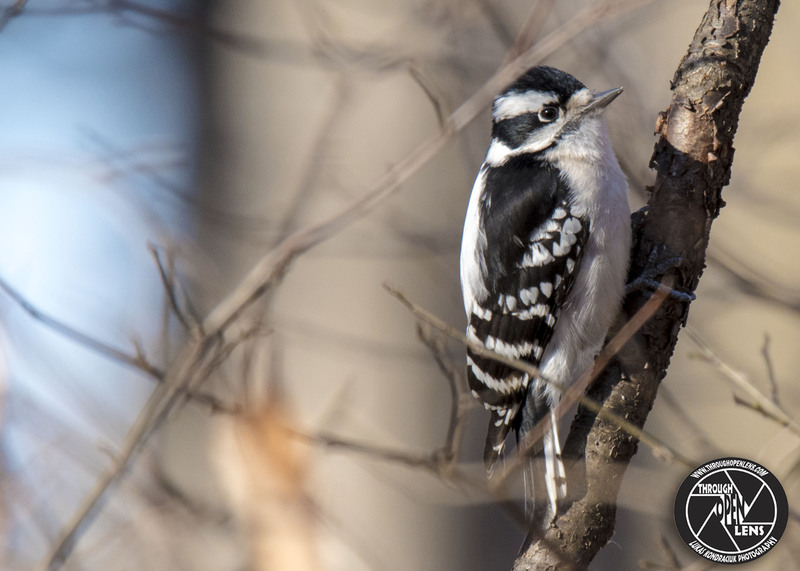 This entry was posted in Gallery and tagged allendale nj, amazing, animals, BIRD, cards joke, celery farm, celery farm allendale nj, chilling, d810, doctor joke, Downy, Downy Woodpecker, fact, fun, i got a headache, Interesting Fact, joke, life, model, Nature, new jersey, Nikon, NJ, nj photography, nj wild, nj wildlife, peck away, pecker, Photo, Photography, Pic mineur, PICIDAE, PICIFORMES, Picoides pubescens, portrait, Resident, shrooms, Tamron, travel, tree, trip, tripping, tripping bird, trippy, Wild, wildbird, Wildlife, witch joke, Woodpecker. Bookmark the permalink. I Was Redhead Before It Was Cool! I Been Feeling Puffy Lately! Which Way Do We Go?